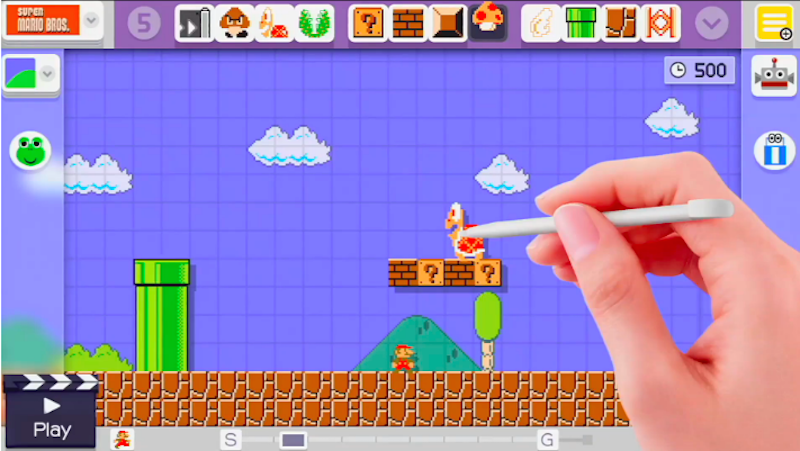 YouTube’s top two trending games from last month should be no surprise to anyone who’s been paying attention: Metal Gear Solid V and Mario Maker, two of the year’s most watchable games, take top honors. Any big shockers? Gotta say I’m surprised at the omissions of both Destiny and Madden. And good for SOMA, the only indie game to make it this month.